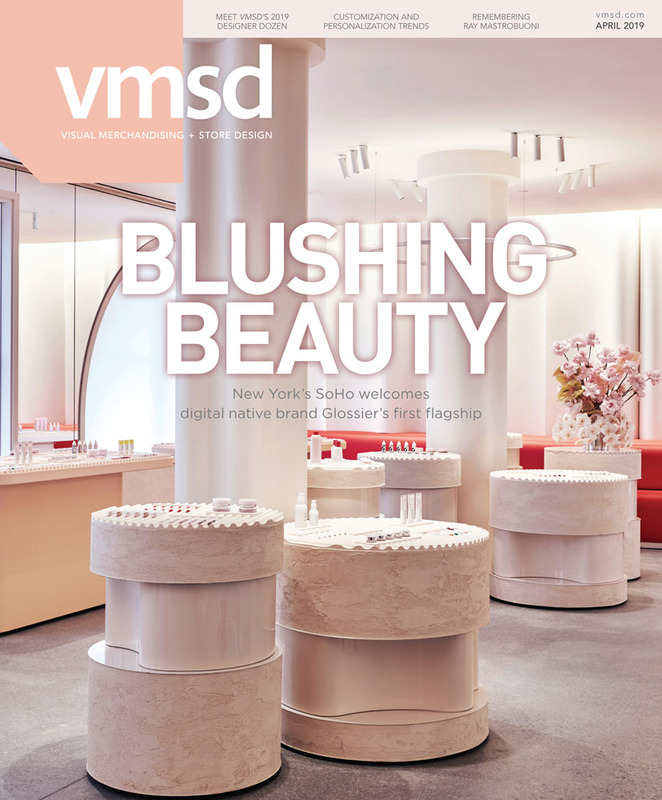 VMSD magazine is now accepting presentation proposals for its 2019 International Retail Design Conference (IRDC) taking place Sept. 30-Oct. 2, 2019, in Boston. Now in its 19th year, IRDC is an intimate, premier educational and networking event for store designers and visual merchandising professionals drawing hundreds of attendees nationally and internationally. If you're interested in speaking at the event, or would like to recommend a topic or speaker for IRDC, please click here and review the full guidelines before submitting your information. To submit your proposal, please click here or visit irdconline.com for more information.